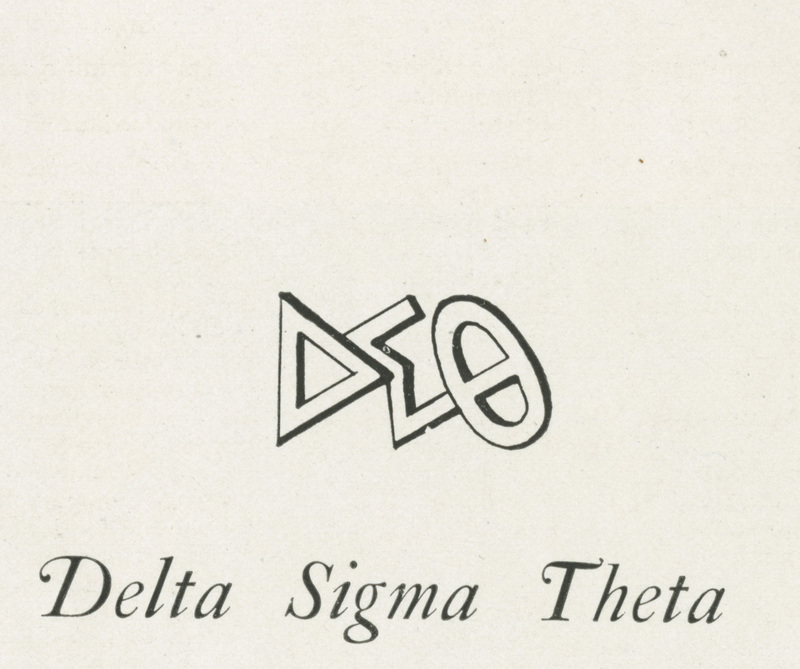 Delta Sigma Theta was founded at Howard University in Washington, DC, on January 13, 1913. 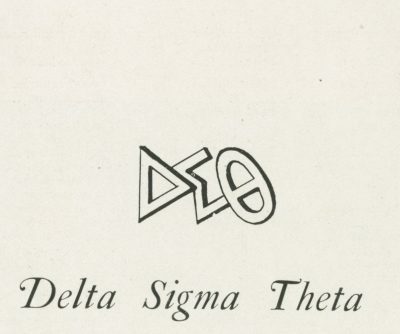 Penn’s Gamma chapter of Delta Sigma Theta was founded in 1918. It was the third Delta Sigma Theta chapter, and the first founded at a predominantly white school. Sadie Tanner Mossell Alexander, the first African American to receive a PhD in Economics and the first African American woman to earn a Penn law degree, was a charter member and chapter president, and went on to serve as the sorority’s first national president from 1919 to 1923. In the 1960’s, Penn’s members became part of the city-wide Epsilon Phi chapter of Delta Sigma Theta when there were not enough members for a campus chapter. The Gamma campus chapter was reactivated in 1996.